Two is better than one! 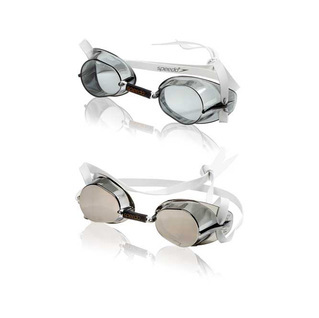 Fantastic deal from Speedo with a 2-pack swedish goggles. 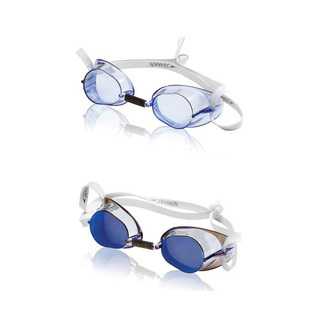 SOLD COMPLETELY UNASSEMBLED AND REQUIRES USER ASSEMBLY FOR A CUSTOM FIT.